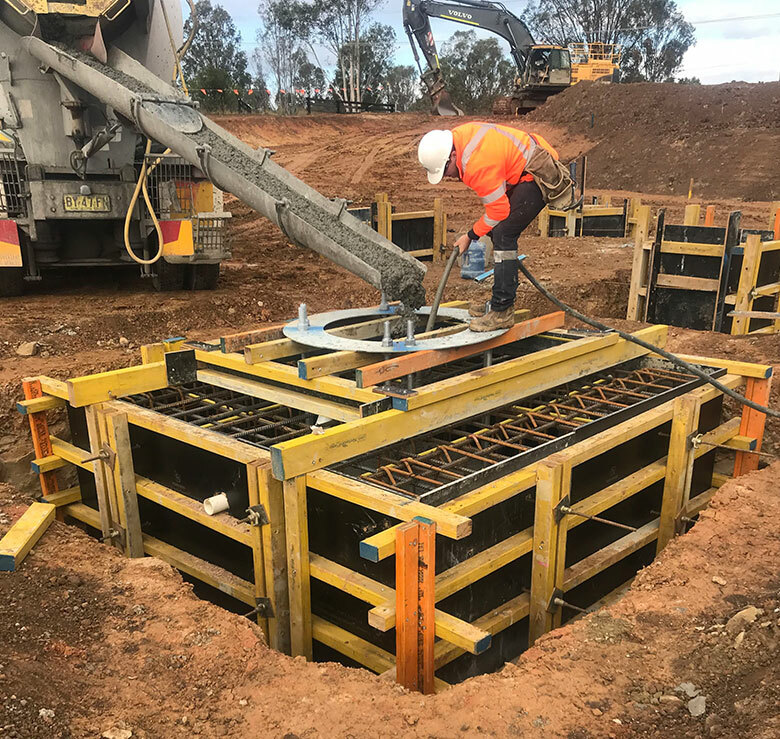 Our crews are experienced in conventional and proprietary formwork systems and also in a range of concrete structures including bridges, capping beams, slabs – suspended and on ground, various drainage structures and retaining walls. We have experienced crews available to cater for all you reinforcement placement needs. 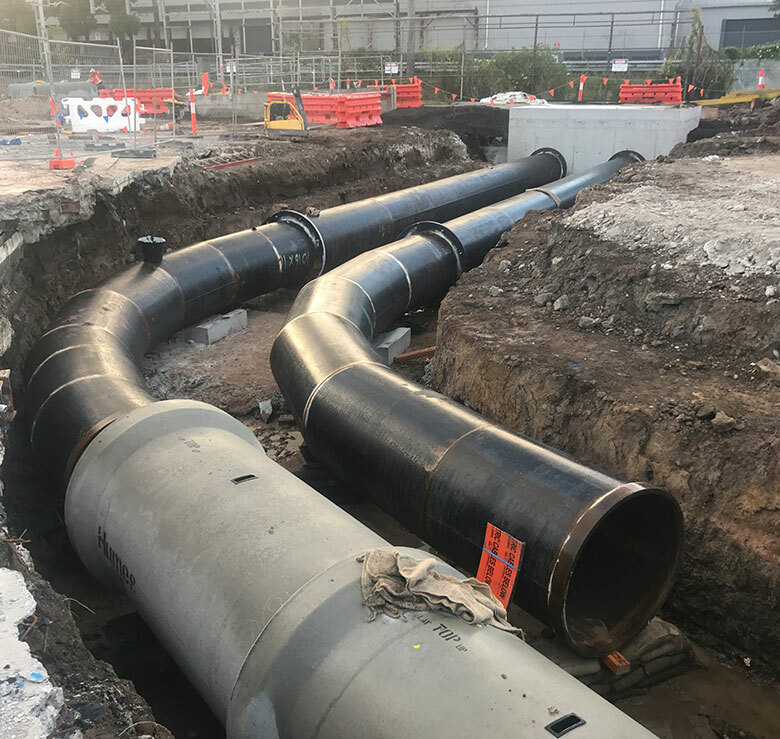 We have the ability to prefabricate off site and deliver or fix insitu. Our experienced steelfixers are always on hand to assist in the scheduling process and checking of deliveries to reduce down time due to incorrectly bent reo. Wexcon offer a fully inclusive concrete placement service including ordering, pumping, placing, supervising and finishing. 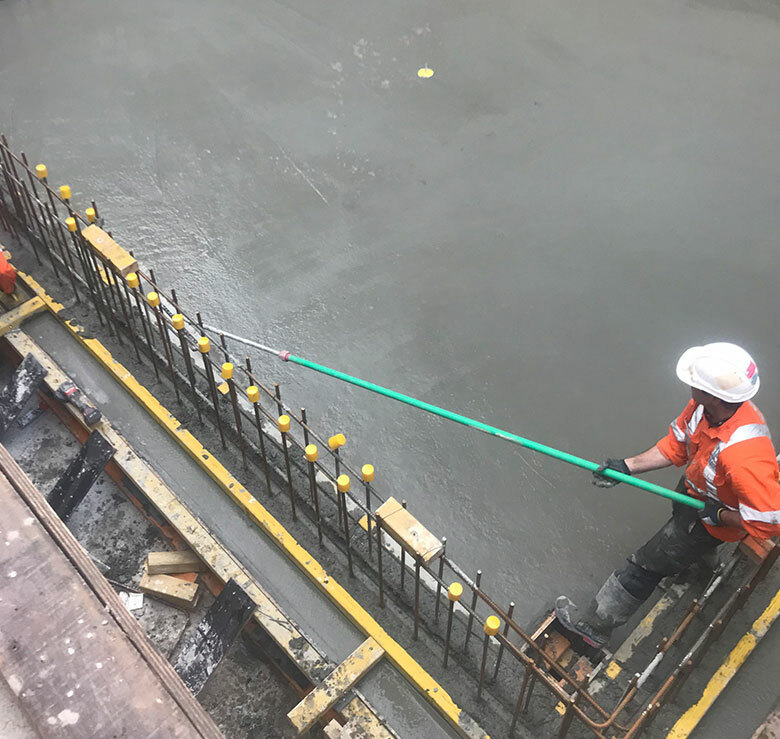 Our RMS B80 Qualified crews are experienced and capable of taking on the most complex concrete pours. © 2019 Wexcon Pty Ltd.